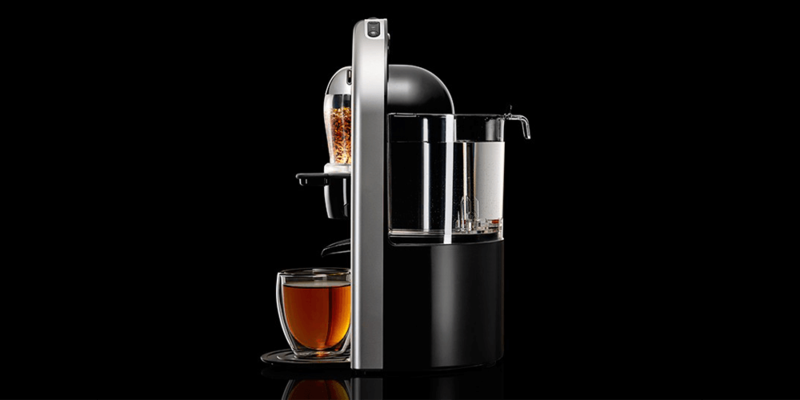 Bridging the gap from design to manufacture through the development of Unilever's (Lipton) innovative single-serve tea brewer. 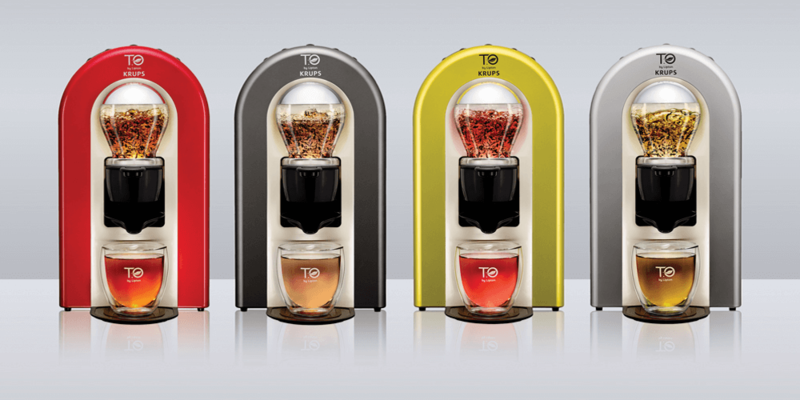 Unilever recently launched its T.O by Lipton tea machine and capsule range in France. Omega Plastics supported the project with prototype tooling and electromechanical assembly. We worked closely with Unilever’s internal R&D team and external partners to meet the very stringent standards needed for a domestic appliance for food preparation, including CE certification. Omega Plastics developed and manufactured mould tools for the prototype components drawing on our skills in Design For Manufacture, mould flow analysis, transfer overmoulding, and polymer moulding experience. COP, TPE, PC/ABS, PP, PA, POM, ABS, PA/GF, TPU, PET. The prototype build required assembly of circuitry, electro-mechanical sub-assemblies, and heat insertion. 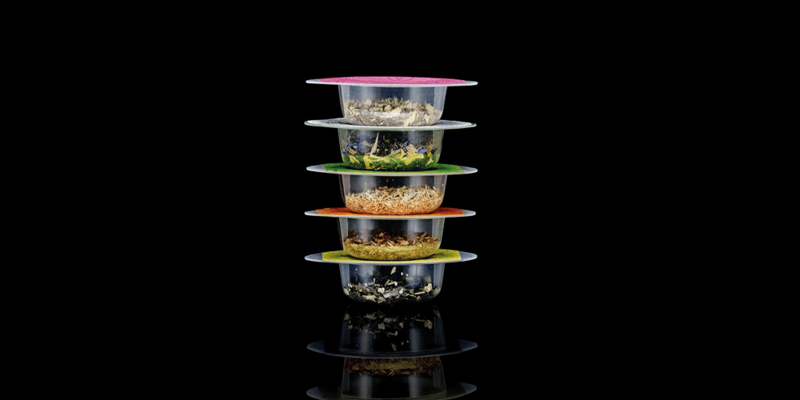 The range of plastic components had to deliver a range of structural, mechanical and aesthetic requirements. In addition post-mould operations – such as painting, chroming, ultrasonic welding, and printing – were crucial for the “A surface” (customer-facing) components – all of which were managed by Omega for the initial prototypes which were CE-marked. Omega Plastics later supported handover of moulding operations to the final manufacturing partner, which developed multi-cavity tooling for mass production and product assembly. 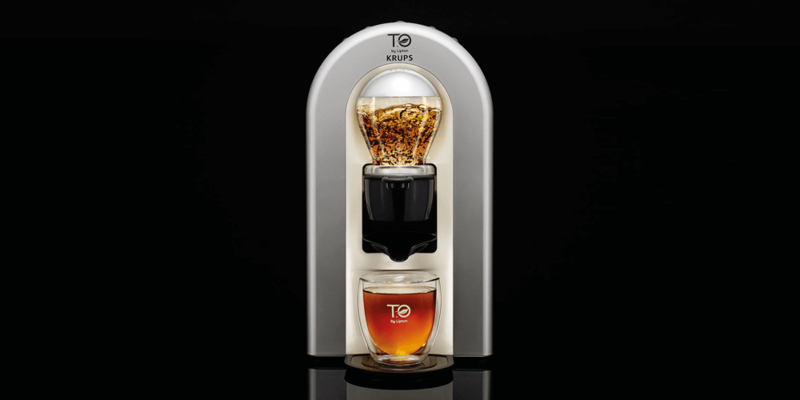 Sales of both the innovative T.O by Lipton brewer, with a range of more than 30 blends in capsules, are now successfully growing since its successful launch in September 2015 in the competitive French premium tea market. About Unilever: Unilever is one of the world’s leading suppliers of Food, Home Care, Personal Care and Refreshment products with sales in over 190 countries and reaching 2 billion consumers a day. It has 169,000 employees and generated sales of €53.3 billion in 2015. Over half (58%) of the company’s footprint is in developing and emerging markets. Unilever has more than 400 brands found in homes around the world, including Persil, Dove, Knorr, Domestos, Hellmann’s, Lipton, Wall’s, PG Tips, Ben & Jerry’s, Marmite, Magnum and Lynx.